Our story begins with our business needing to build out space to run our company. Our 25,000SF build-out is large and I wanted to make sure we did something special with the space. 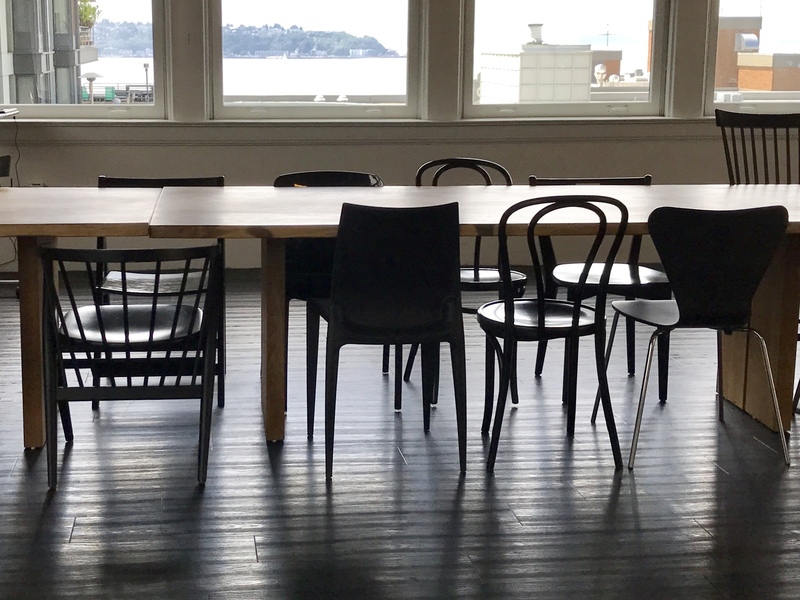 I wanted to make sure that our space was not just another run-of-mill tenant improvement project. 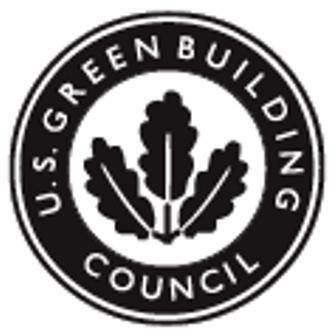 After I started to do more research, I came across the USGBC (United States Green Building Council) website and found statistics which stated “worldwide buildings account for 33% of all carbon emissions”. That’s when I felt strongly that Thinkspace pursue to be LEED Certified. I didn’t want to just superficially put some “green” materials in the lobby area and call our company “green”. Rather, I wanted to make sure that we took this as far as we could and try and obtain the highest level of certification. I felt this is a great opportunity to make a dent and reduce our carbon footprint.